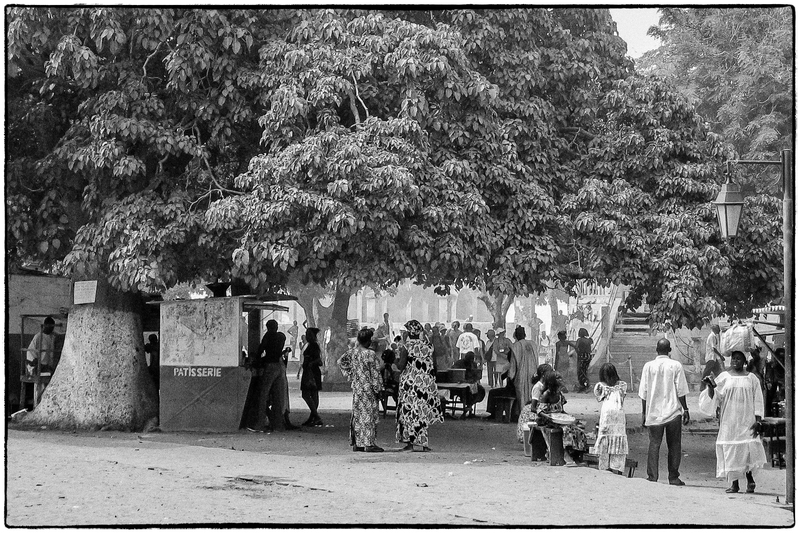 Taken on Gorée Island, off Dakar, Senegal in October, 2003. This entry was posted in Black & White, Places. Bookmark the permalink.